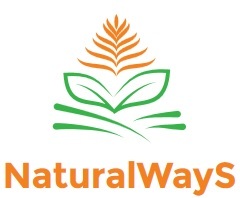 XtremeCollectionS of NaturalWayS Products: All Plant Protein Powder - How it is usefull in our daily Life? 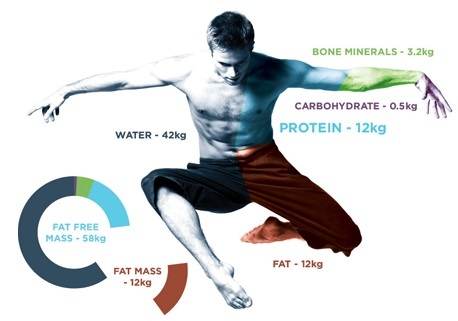 All Plant Protein Powder - How it is usefull in our daily Life? Before we know more about this product, it is important to know some basics about the Protein in our Daily life. So first we are going to know more about protein in our today's topic. • Protein should account for 10% to 20% of the calories consumed each day. Protein is essential to the structure of red blood cells, for the proper functioning of antibodies resisting infection, for the regulation of enzymes and hormones, for growth, and for the repair of body tissue. • Amino acids are the building blocks of protein and are found in a variety of foods. Meat, milk, cheese, and egg are complete proteins that have all the essential amino acids. 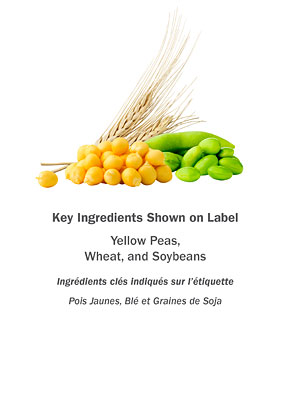 Other sources of protein include whole grains, rice, corn, beans, legumes, oatmeal, peas, and peanut butter. For vegetarians, vegans and/or those who do not eat meat, fish, eggs, or dairy products, it is important to eat a variety of these other foods in order to get enough protein. Protein is an important substance found in every cell in the human body. In fact, except for water, protein is the most abundant substance in your body. This protein is manufactured by your body utilizing the dietary protein you consume. It is used in many vital processes and thus needs to be consistently replaced. You can accomplish this by regularly consuming foods that contain protein. Protein is termed the building block of the body. It is called this because protein is vital in the maintenance of body tissue, including development and repair. Hair, skin, eyes, muscles and organs are all made from protein. This is why children need more protein per pound of body weight than adults; they are growing and developing new protein tissue. Protein is involved in the creation of some hormones. These substances help control body functions that involve the interaction of several organs. Insulin, a small protein, is an example of a hormone that regulates blood sugar. It involves the interaction of organs such as the pancreas and the liver. Secretin, is another example of a protein hormone. This substance assists in the digestive process by stimulating the pancreas and the intestine to create necessary digestive juices. Protein is a major element in transportation of certain molecules. For example, hemoglobin is a protein that transports oxygen throughout the body. Protein is also sometimes used to store certain molecules. Ferritin is an example of a protein that combines with iron for storage in the liver. Protein forms antibodies that help prevent infection, illness and disease. These proteins identify and assist in destroying antigens such as bacteria and viruses. They often work in conjunction with the other immune system cells. For example, these antibodies identify and then surround antigens in order to keep them contained until they can be destroyed by white blood cells. But In our daily busy life, our diet is not good balanced ones to get enough protein in our body that can create problem in our long run of life, after this problem in market it started to get the supplement for protein in different form like, protein powder, protein shake to get that additional supplement, which we lake in our daily eating habit. Protein fulfills a major role in helping you maintain lean body mass, while sustaining energy and satiating hunger. Ensure you get what your body needs by adding this fine, flavorless powder to beverages, foods, or batters. This all-vegetarian base, derived from soy, wheat, and yellow peas, provides balanced amounts of the nine essential amino acids to build muscle and repair tissue. 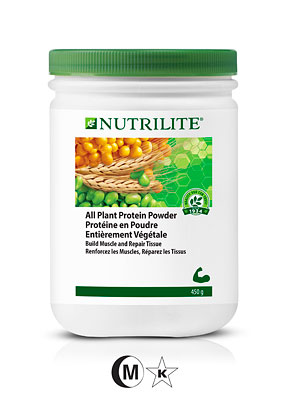 All Plant Protein Powder delivers 10 grams of plant-based protein in every 12.5-gram serving. Flavorless powder can be stirred into beverages (hot or cold) or sprinkled over food for an effortless way to add the power of protein to your diet. Nine amino acids in the ideal ratio. Dairy-free formula ideal for those who are lactose intolerant.